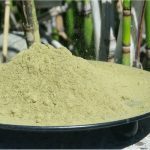 I’ve been researching traditional and contemporary kratom use in Southeast Asia. Social attitudes toward the plant there are not very remarkable. 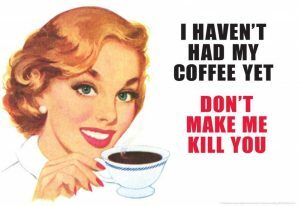 They are about as remarkable as social attitudes in the West toward coffee, tea, or household medicine cabinet staples like aspirin, Benadryl, or Pepto Bismol. 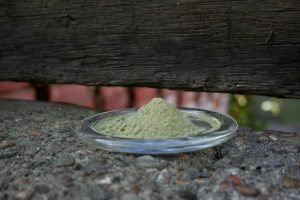 Even in regions of Malaysia and Thailand, where kratom is illegal, its use is not viewed as a drug habit like the abuse of alcohol or opiates, and kratom users are not regarded as drug addicts. …Men, on the other hand, consume kratom in the morning to improve work productivity and to combat fatigue. The recent criminalisation of ketum use has undermined what has been held as a relatively harmless practice in these societies without proper investigation. 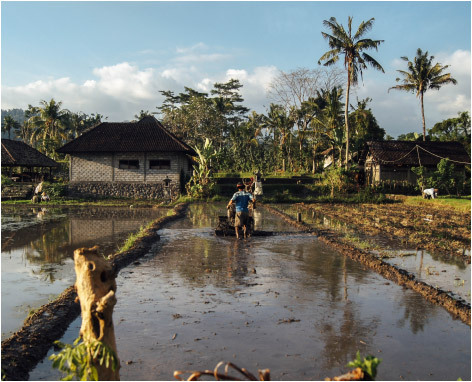 The fact that the findings about the medicinal value of ketum and its relative harmlessness, despite prolonged use, emerge from studies based on surveys and self‐reports cannot in itself be a basis for legal sanctions against its use. Instead, these claims should be investigated with scientific rigour, lest we risk losing the proverbial baby with the bath water. In southern Thailand, traditional kratom use is not perceived as ‘drug use’ and does not lead to stigmatisation or discrimination of users. 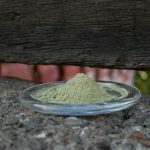 Kratom is generally part of a way of life in the south, closely embedded in traditions and customs such as local ceremonies, traditional cultural performances and teashops, as well as in agricultural and manual labor in the context of rubber plantations and seafaring. People from the southern provinces, especially in Pattani, Yala and Narathiwat provinces, are predominantly Muslim and are prohibited from drinking alcohol based on the dictates of Islamic beliefs. 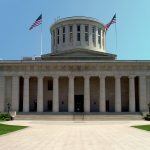 With strict controls on alcohol, kratom is an alternative substitute, not specifically prohibited by the clergy, but regulated by the state. Previous PostWill the FDA Urge the DEA to Make Romaine a Schedule 1 Lettuce?